What is the market for The Grout Doctor® services? The Grout Doctor® was created out of a strong need in the market place for someone to do all types of grout repair and maintenance. 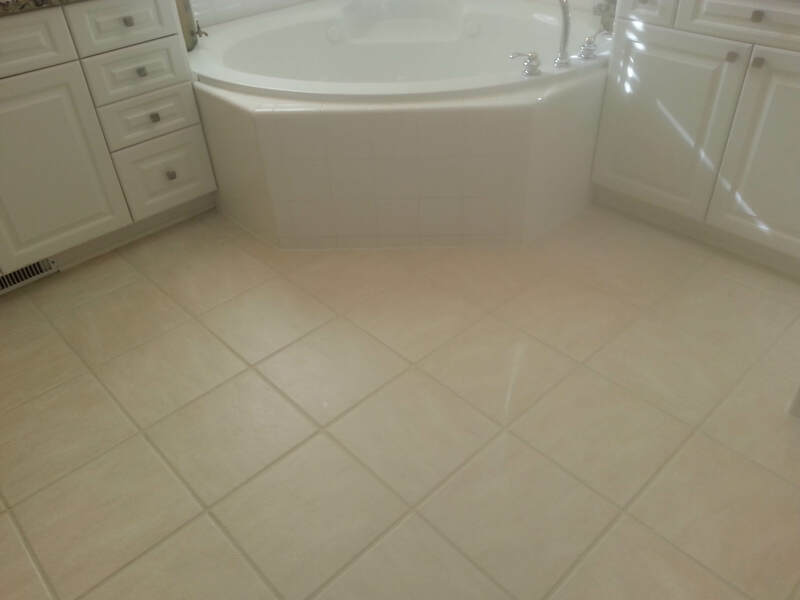 Ceramic tile and natural stone sales are increasing and this trend is expected to continue. The demand for grout, tile, and stone care is strong and this demand is growing. 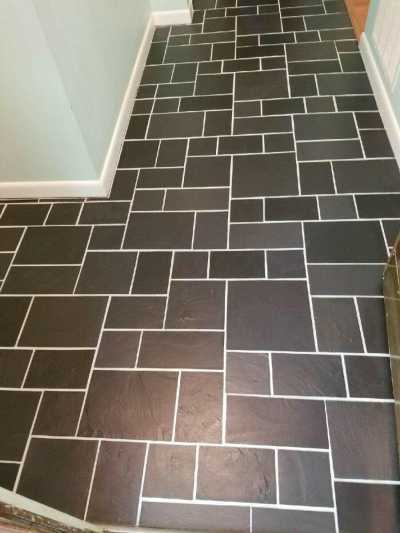 Our Grout Doctors are highly qualified specialists who clean and seal grout, remove old grout and replace with new grout, repair grout and tile, recolor existing grout without removing it, and clean and seal natural stone. How long has The Grout Doctor® been in business? The Grout Doctor® was founded in 1992 and is the largest, most experienced, and recognized grout franchise company in the country. Do I need to lease or buy a new vehicle? No. There is no large heavy equipment that would require a special vehicle. Do I need to rent office space? No. You can work from your home without the overhead of a lease on a building and all the additional expenses involved. How long will it take to get into business? The Grout Doctor® can have you trained and operational in as little as 30 days. Allowing approximately 45-60 days to plan the grand opening is ideal. Do I need special tools? No. The Grout Doctor® will provide a complete start-up package that includes proprietary products and special tools, as well as vehicle signs, business cards, estimate forms, door hangers, embroidered polo shirts, silk screened t-shirts, Grout Doctor Cleaner, Grout Doctor Sealer, and more. What kind of experience is needed to become a Grout Doctor franchisee? You do not need previous business or technical experience to become a Grout Doctor franchisee. Franchisees come from all ages and backgrounds. The Grout Doctor® will teach you every phase, step-by-step. While experience is not necessary, a strong desire to own and operate a business is essential. 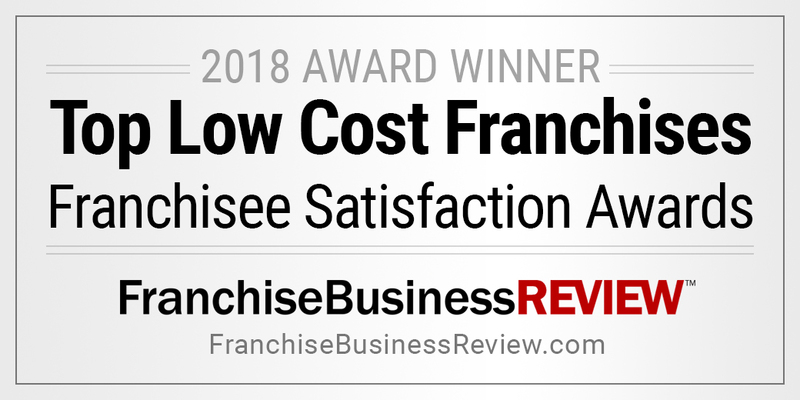 What type of training does a franchisee receive? Grout Doctor franchisees receive 40 hours of initial hands-on training. Franchisees also benefit from ongoing training and support. Why should I invest in a Grout Doctor Franchise when I can start a business on my own? Owning a Grout Doctor franchise offers substantial advantages over starting an independent tile cleaning business. It comes with the backing of a strong, well-established company that has a unique, proven, and time-tested product that cannot be purchased off the shelf in a home supply store, proprietary software to help you run your business, an excellent support network, and an established and respected business name.